Way of the Roses — Serial coast2coasting! 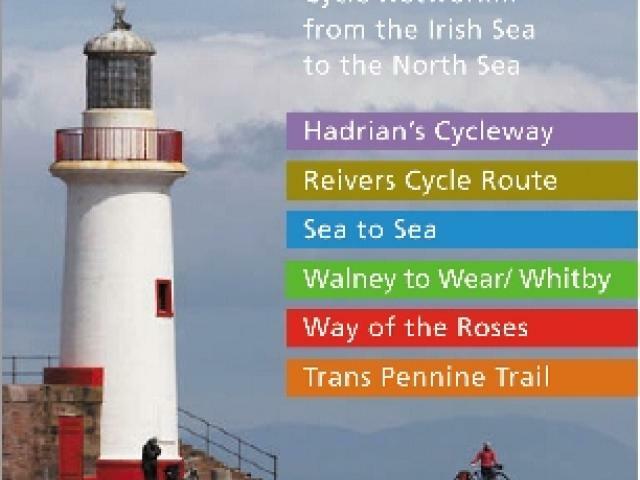 The next issue of CTC’s Cycle magazine will have an article about which ‘coast-to-coast’ route is best for you. If you happen to have done them all already, let us know what other cycling adventures you’re doing, and how they compare.